Listen to the Spirit and Sing! 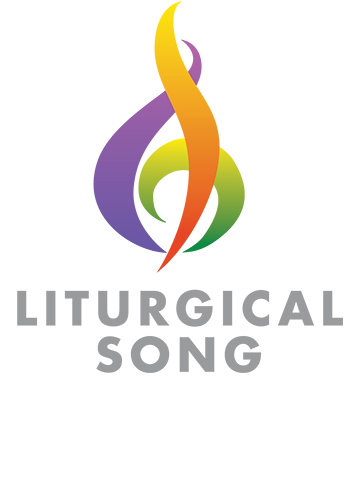 Celebrating Liturgical, Catechetical and Religious music in Parishes, Schools and beyond. For all musicians, cantors, conductors, composers, choristers, teachers, catechists, campus ministers, clergy, liturgy teams … and all who love sung prayer. 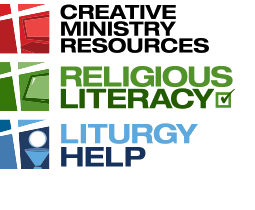 The 2019 Conference is proudly brought to you by our Platinum Sponsor Creative Ministry Resources and LiturgyHelp, a unique internet subscription service, fully authorised by the Catholic Church to publish official liturgical texts online. LiturgyHelp provides easy access for parishes, schools and other communities to the Church’s liturgical texts, making it faster and easier to prepare liturgy and prayer. Because it’s web-based, LiturgyHelp can be accessed from the parish centre, home, school or work ‒ 24 hours a day ‒ 7 days a week. Visit the website for more information. Why Come to APMN in October 2019? 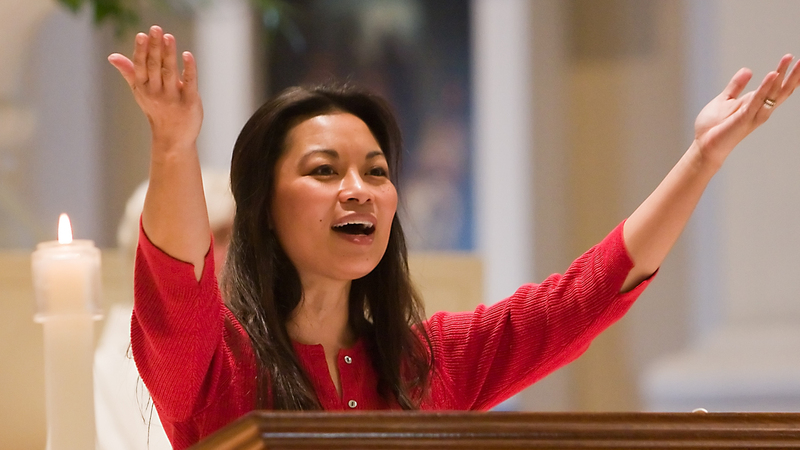 Hear keynote presentations and workshops from leading international composers and liturgists - Tony Alonso and Diana MacAlintal. including Chris Willcock, Deirdre Browne, Monica O'Brien, Roger Heagney, Erica Marshall, Michael Mangan, John Burland, Andrew Chinn, Jenny O'Brien, Paul Taylor, Paul Mason, Gina Ogilvie, Fiona Dyball, Patricia Smith, Anne Millard, Genevieve Bryant, Tim Hart and others. including Clare Johnson, Sophy Morley, Paul Taylor, Ursula O'Rourke, Jenny O'Brien, Jason McFarland, Angela McCarthy, Elio Capra, Paul Mason, Angela Gorman, Fiona Dyball, Anthony Young, Jacinta Jacovcevic, Donrita Reefman, Erica Marshall, John Fitz-Herbert and others. With more than 350 pastoral musicians and religious educators expected from all around Australia, so many great opportunities for conversation and discussion. 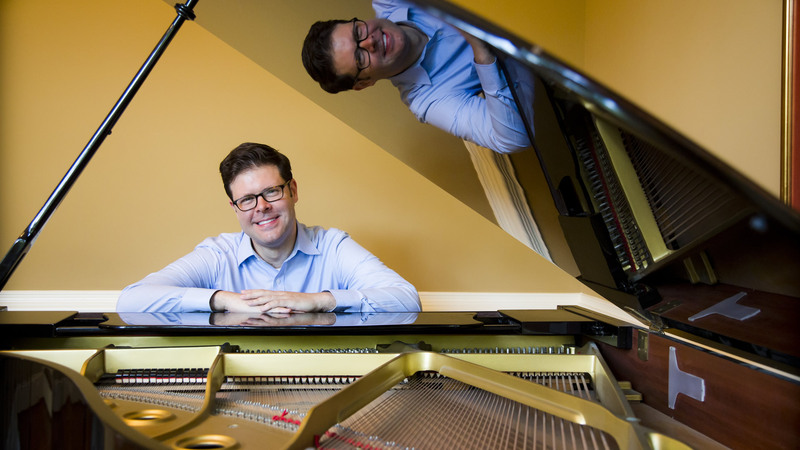 Copyright © 2010-2019 Australian Pastoral Musicians Network INC. All rights reserved.